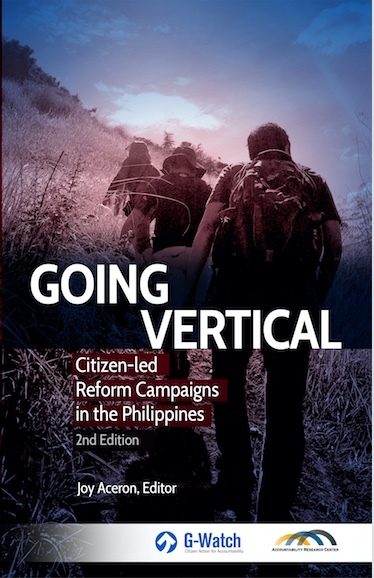 Home Going Vertical: Citizen-led Reform Campaigns in the Philippines, 2nd ed. 1.3 Why vertical integration as a framework of analysis? 3.5 How does vertical integration fit in?